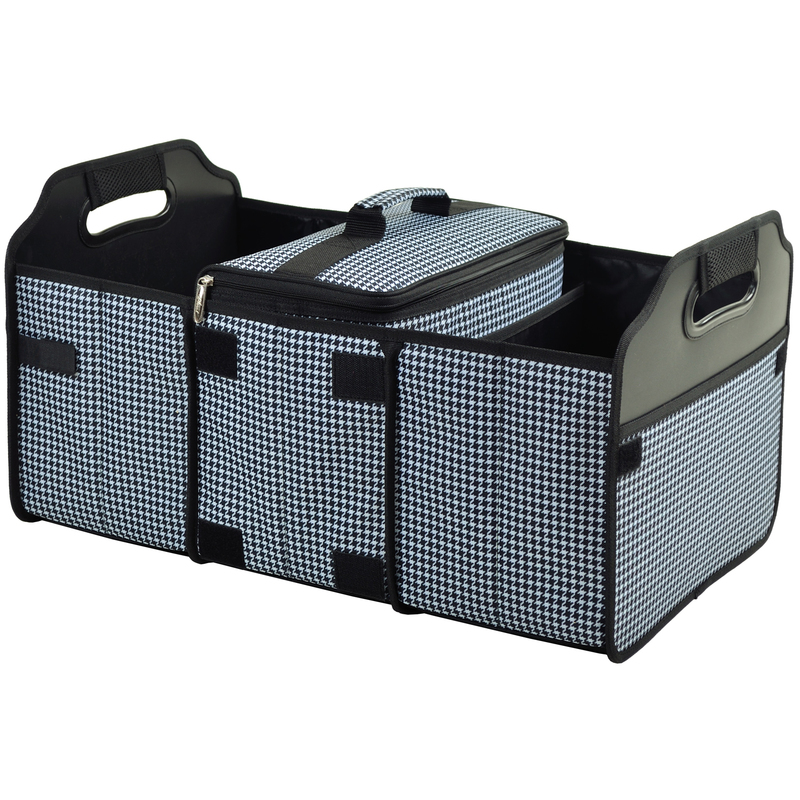 Durable 3 section trunk organizer with cooler. 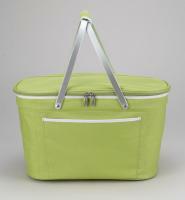 Great for keeping sports gear, tailgating, camping, or groceries organized (use it in your shopping cart instead of bags). We designed our organizer with rigid support in all sides and between each section to prevent sagging and add durability. 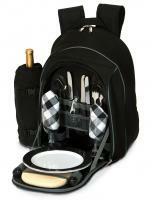 The padded and reinforced handles on each side make it easy to carry heavy loads. 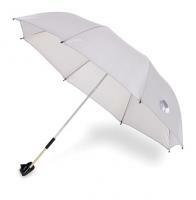 It also includes a convenient sleeve pocket at each end. 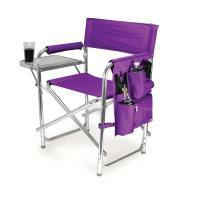 The base is padded for extra durability. The removable cooler is insulated with high density foam and has a heat sealed leak proof lining, zips fully closed, and has a durable handle. It fits into all sections of the organizer. 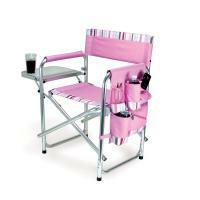 Both organizer and cooler fold flat for storage, secured by hook and loop. 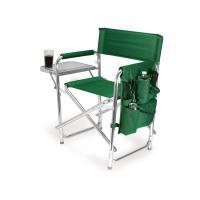 This set is durable, constructed of re-enforced 600D polycanvas fabric and is able to handle heavy loads easily. 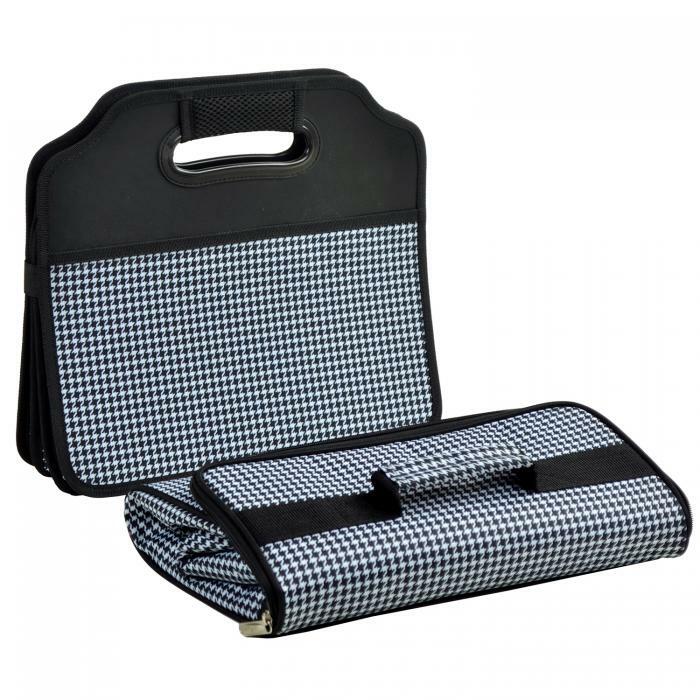 The Picnic at Ascot brand tag is sewn into each organizer/cooler set and will verify that it is covered by our Lifetime Warranty. • Organizer opens into 3 sections and overall measures 23" long x 14" deep x 12'' high- great for groceries - sports gear - kids stuff- travel items etc. - 2 external pockets for maps etc. We always look for something unsual that people wouldn't go out and purchase - our company does a lot of donations to Silent Auctions and this was right in our price range and when filled with groceries or trunk items, it's perfect! It fits in the boot and I like the way it folds up to save space when it's not filled.